Dele Alli caused outrage in Tottenham's 5-0 demolition of Swansea on Saturday when England's latest golden boy appeared to engage in the least British of all football's practices - diving. The England midfielder would've won Tom Daley's approval after launching himself into the air while running past Kyle Naughton in the Swans' penalty area; referee Jon Moss took the bait and duly awarded the spot kick, which prompted Spurs' goal-laden afternoon. 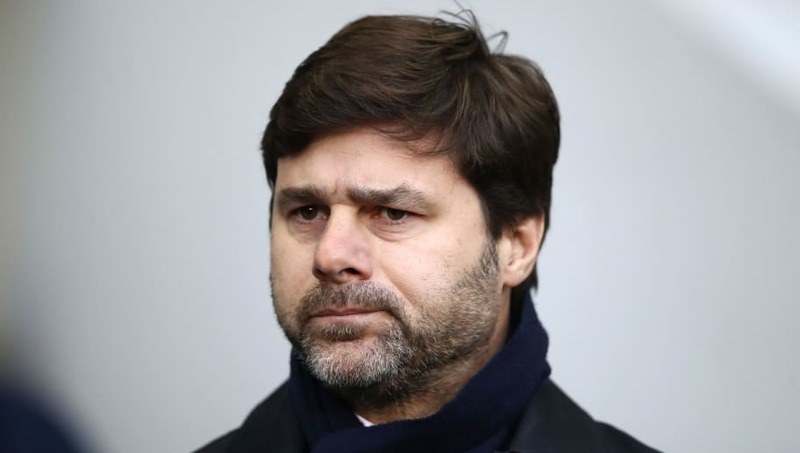 Mauricio Pochettino insisted he didn't see the incident properly when he was interviewed post-match, and could not say if his young charge had 'simulated'. However, As quoted in the Guardian, the Argentine gave a rather muddled and unapologetic answer to the overall notion of diving. “You cannot advise: ‘Don’t fall down or…’ It’s too difficult to work about that. Dele is how he is. I haven’t spoken to him and I need to speak with him to know what happened in that situation. ​Pochettino also couldn't resist citing a personal example of how the notion of English 'honesty' is nothing but a myth in the modern game, reminiscing on the time Michael Owen went down under minimum contact from the now Spurs boss in England's 1-0 World Cup 2002 victory over Argentina in Japan. “It was 15 years or so ago when Owen dived,” Pochettino said. The former Espanyol boss also made a rather candid confession in the interview, admitting that in Argentina, players practised diving, although it is not something he advocates as a manager himself.